I use Daz Studio 3 and Daz Studio 4 on a PC with Windows 7 and 8 gigs of ram. Suddenly, both of my systems have lost the ability to Browse to File Location, a choice on the context menu in both programs when you right click on the icon of a piece of content. I get the "DAZ STUDIO APPLICATION HAS STOPPED WORKING" and the file instantly crashes. Successfully created OpenGL viewport for view1. Successfully created OpenGL viewport for view2. Successfully created OpenGL viewport for view3. Successfully created OpenGL viewport for view4. This just started happening. I would appreciate any suggestions. I store content in the standard Studio 3/content and studio/my library locations for the two programs. Did you try the suggestion I posed? 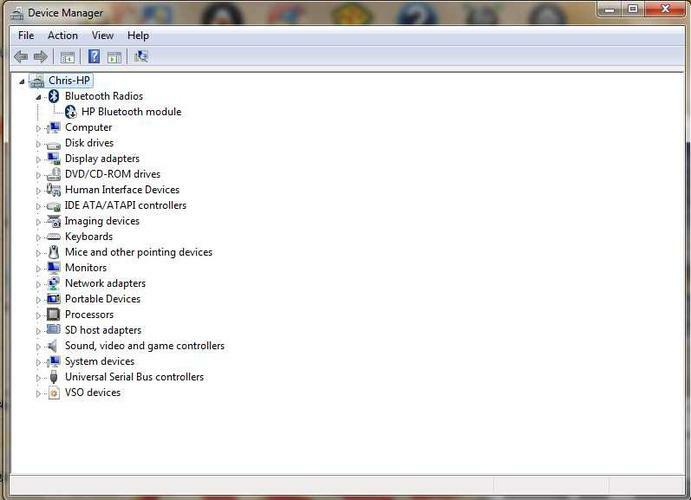 StratDragon, I have no listing for "Other Devices" in my device manager. I opened every drop down and found no warning signs (and nothing labelled "SMBus" either. Thanks for the suggestion. Do you, by chance have any others? The first option was a known issue with some intel chipsets that use that driver, and its a fairly common driver, but a sporadic problem. Another possible option is a corrupted folder structure, but if it was one particular folder thats causing the crash not all of them, if it's all of them there's a possibility theres a corruption on the account. My search function stopped searching for files very randomly and I traced it back to something I may have installed. I am still unable to "Browse to file location" on ANY version of Daz Studio (3 or 4). I have tried all the advice posted before, but to no avail. And thanks for the previous input. Does anyone have any other suggestions? I see from your Log history that DS is not SEEING your OS. It states UNKNOWN, something installed for Win7 has Isolated your OS from the software. I have no idea what it is but some program is stopping DS from using your OS base commands. Have you added an Anti Virus program or Malware program to your system? That is a very astute observation. Unfortunately, I cannot find anything that is blocking the program that wasn't there for a long time before this suddenly happened. I have been using Norton Internet Security for ages and haven't installed anything else, to my knowledge, that would block the program. Grrrrr, why must this be so complicated? It's possible that NIS has tightened up -- a lot of AV programs have started clamping down on admin functions they used to allow. As a test, try disconnecting from the internet and turning off NIS, and see if that makes a difference. I have tried to follow all the instructions on this page, but I STILL can't get the "Browse to original folder" command to work on ANY version of DAZ Studio. This just happened so suddenly and it is strange that the problem occurs on both Daz 3.01 and DAZ 4.5. If it is the fact (as mentioned above) that the programs are not recognizing my drive, does anyone have steps to alleviate the problem?